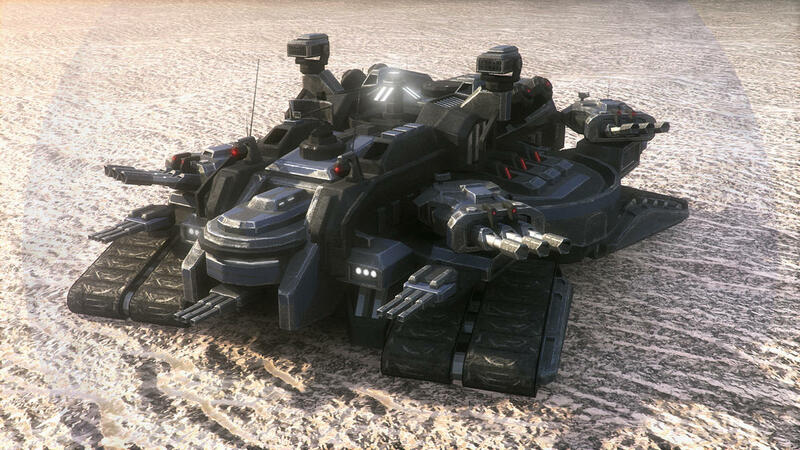 In "Ashes of the Empire" the HQs will all be rolling tank fortresses. The Resourze Zone forts will also be tanks but smaller than the HQ. 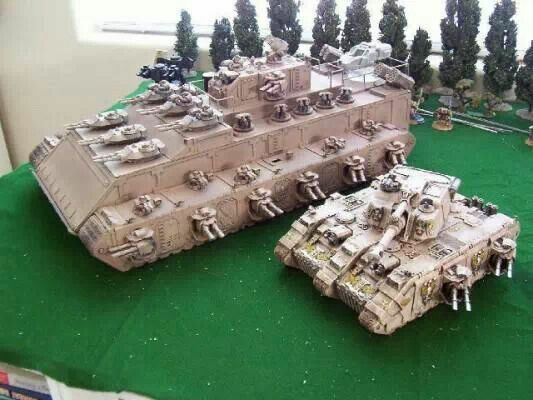 Each one should look like both a weapons platform, and something that dozens or hundreads of people live/ work on. Im not going to lay down an exact style for them, follow the general faction guild-lines and make something cool. Resource Tanks should have Gathering blocks and look like they are meant to do that job. Elite tanks follow the same volume limits as HQs. Note that these OW designs can employ passive AI laser smoking and very, VERY minor shielding. HQ: 10k/12k total if its a 2 part mech, 8k/10k if its one solid mech. If you only build one, choose either Male or Female. Dont have to build 2 mechs for this. 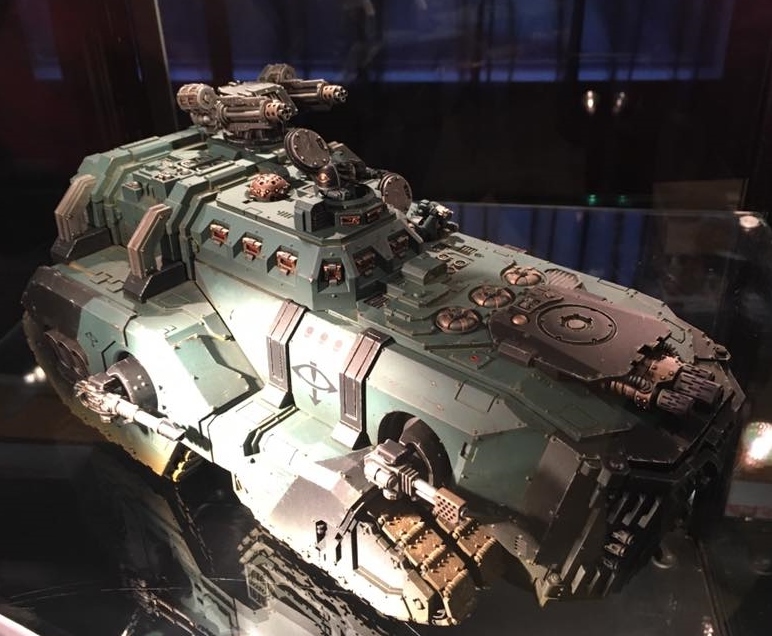 Id love to try building this for the SE one but i need to finish the other things first :L so if anyone gets some inspiration from this your welcome . Using hax for giant wheels for OW. They said you can't put wheels on spinblocks, THEY said your not ALLOWED to put wheels on spinblocks, WELL I say that, err... well, I can't either, BUT no-one said anything about wheel mirror . That said, If i'm not allowed, stop me soon . Would love too see an emperor class titan look alike for the OW HQ would be rather cool not sure what Khaz would say about it though hahaha. Does the HQ have to be mobile? 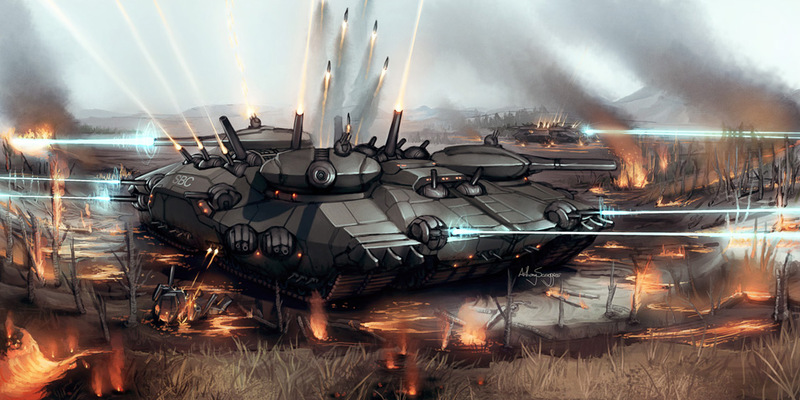 Can it be a land structure or a hovering fortress instead of a tank? HQ submissions are generally so rare that we're taking essentially anything as long as it fits the guidelines and doesn't look like an accident at a tank factory. In case of DWG we might even take the latter. (2016-05-22, 03:30 PM)karbengo Wrote: [ -> ] Does the HQ have to be mobile? 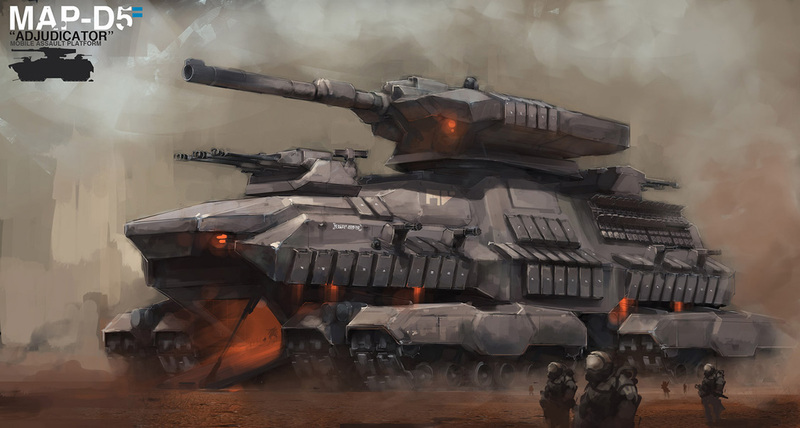 Can it be a land structure or a hovering fortress instead of a tank? 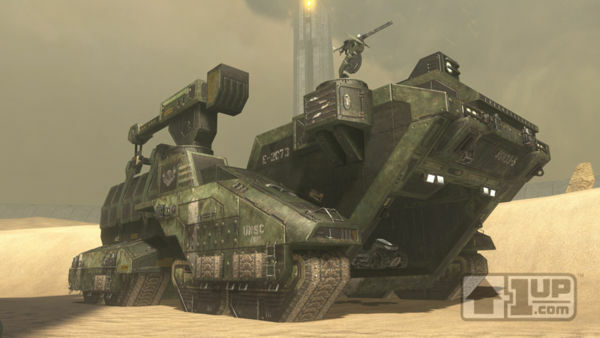 I think id like for them to be mobile, we have enough stationary structures from the Neter campaign, HQ tanks is a nice change for this campaign.